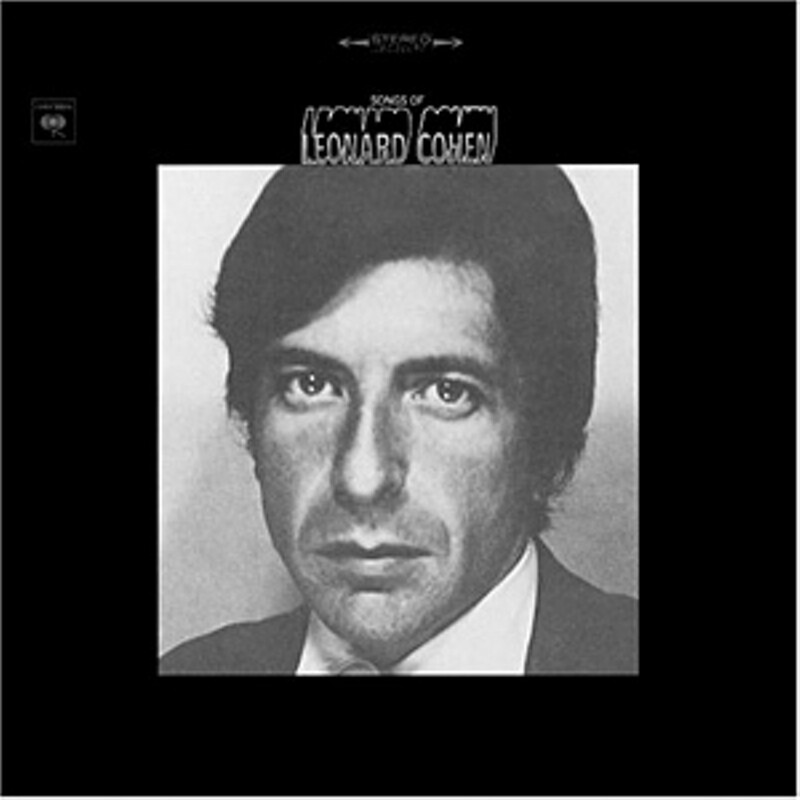 When Songs of Leonard Cohen appeared forty years ago, it was already an anomaly. In the psychedelic frenzy of 1967, Cohen's quiet, almost whispered vocals, and despondent melodies sounded like nothing else on the radio. In retrospect, it's almost a greatest hits with some of his most memorable tunes, including "So Long, Marianne," "Sisters of Mercy," and "Hey, That's No Way to Say Goodbye." Columbia is celebrating its forty years with Cohen by releasing remastered, expanded editions of his first three albums. The packages reproduce the original art and add a few "lost" tracks. It's easy to see why "Store Room" didn't make the cut. The arrangement is more rock than you'd expect and doesn't deliver anything he hasn't expressed better in other songs. "Blessed Is the Memory" would have fit fine into the original, a keening antiwar song that laments the sacrifice of innocent life. "Bird on a Wire," which opened Songs from a Room, Cohen's second album, let listeners know that they were in for another trip into the depths of alienation, depression and despair. "Story of Isaac," "A Bunch of Lonesome Heroes," "The Old Revolution," "The Butcher," and "The Partisan" all address the futility of war and the suffering that combat inflicts on soldiers, families, and the human soul at large. The solitary love song, the Johnny Cash-influenced "Tonight Will Be Fine," closes the album and provides the only glimmer of light to an outing full of menace and melancholy. The bonus tracks are alternate takes of "Bird on a Wire" and "Nothing to One," but they're superfluous. 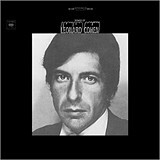 On its initial release, Songs of Love and Hate didn't seem to pack the emotional punch of Cohen's first two albums. Over the years it's become evident that these are not songs about love and/or hate, but ones that dissect how love and hate intertwine in every relationship. The album's eight songs unfold slowly, growing richer, more complex, more wrenching with every listen. Cohen's singing here is more animated  at the end of "Sing Another Song, Boys," his extended wordless vocal blends the laughter of madness and hopelessness to produce one of the most unsettling moments on any Cohen album.